FIBARO Smoke Sensor is an ultra-light, universal, battery powered optical smoke detector, operating under the Z-Wave Plus standard, designed to be placed on a ceiling or on a wall (min. 40cm from the corner). 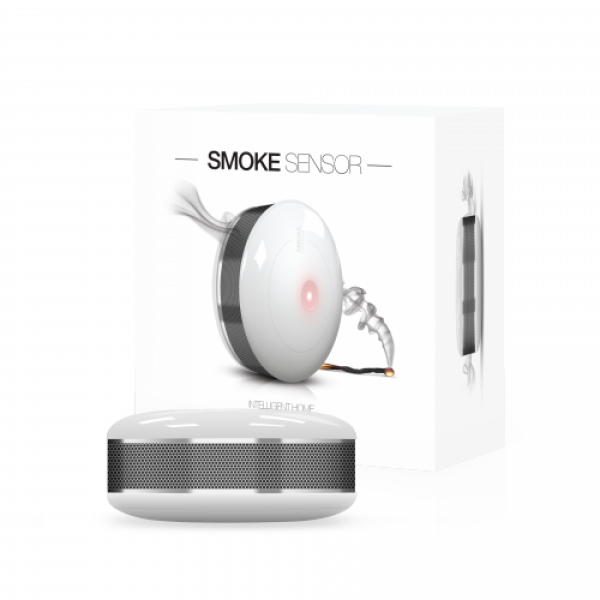 Smoke alarm is signaled with a built-in siren, blinking LED indicator and by sending commands to Z-Wave network devices. 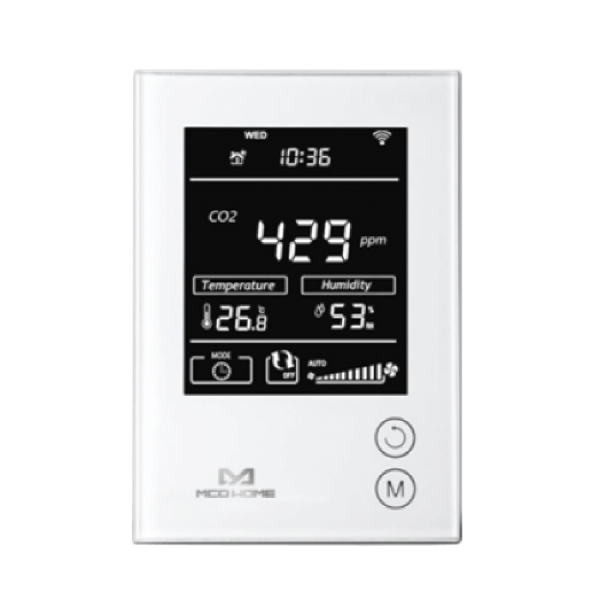 Additionally, the device is equipped with a sensor, which can notify about exceeding the specified temperature threshold. Attention! This product is not a toy. Keep away from children and animals! Q-Gas provides a cost-effective solution which helps you to better understand your gas consumption detected by your gas meters. 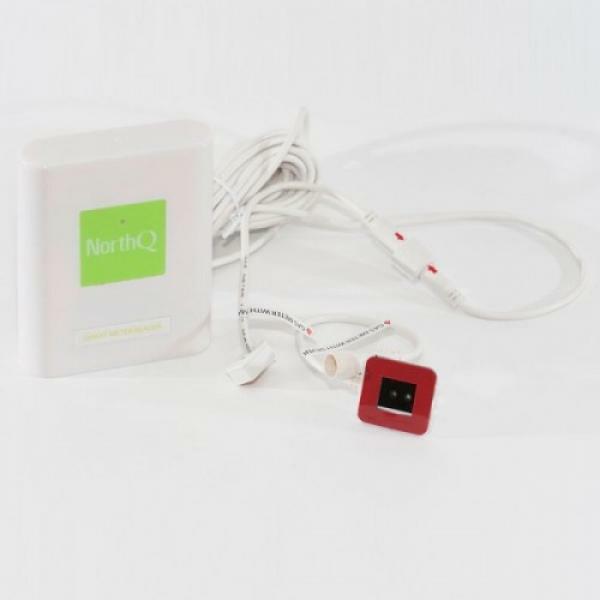 It is a device that is attached to the gas meter, measures consumption data and monitors it in your NorthQ HomeManager account. It is compatible with almost every existing gas meter with a magnetic sensor or silver spot. To use Q-Gas you need a NorthQ gateway (Q-Stick, Q-Gate, Q-Gate Pro), which provides the connection between Q-Gas and your computer or mobile device by using our platform HomeManager. Through the platform you can easily visualize and optimize your gas consumption. designed to be placed on a wall. stage in order to prevent carbon monoxide poisoning. Z-Wave network devices. Additionally, the device is equipped with a temperature sensor.